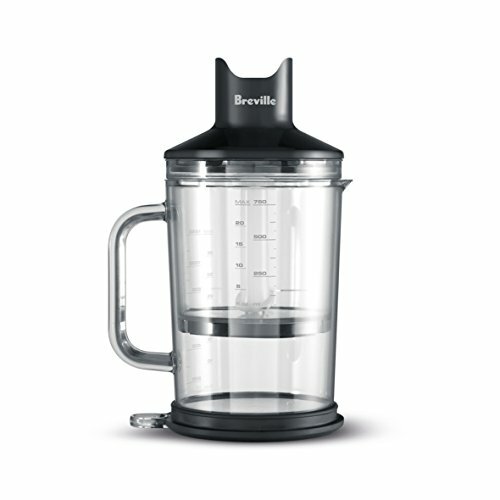 Why the Breville Keep watch over Grip Immersion Blender? Sometimes, making a simple soup can be hard work. Immersion blenders are supposed to make cooking easier, but they may be able to continuously create problems instead of solving them: creating splatters, suctioning to the bottom of the bowl, and scratching pots. How are you able to Keep watch over the power you wish to have to get the texture you wish to have? 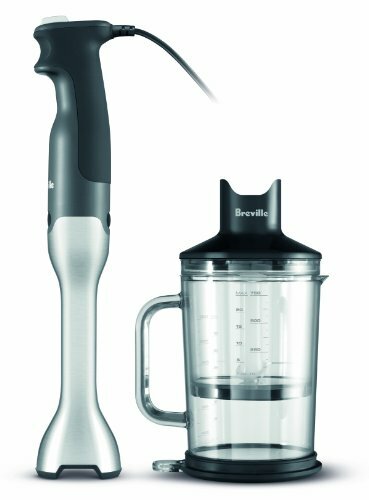 The Breville Keep watch over Grip immersion blender has a redesigned blade system to address these problems: a bell-shaped base and internal ribbing break suction for greater Keep watch over and efficient blending. 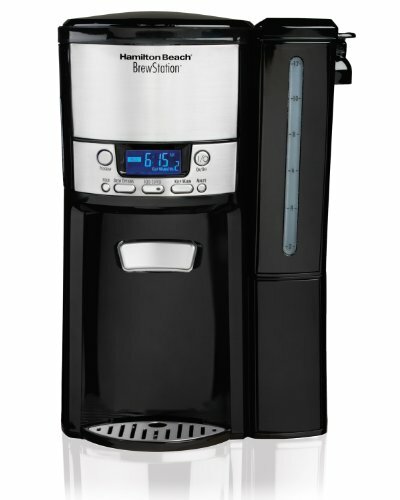 This is how the Breville Keep watch over Grip stands apart: whatever you wish to have to blend, the Breville Keep watch over Grip has got it under Keep watch over. 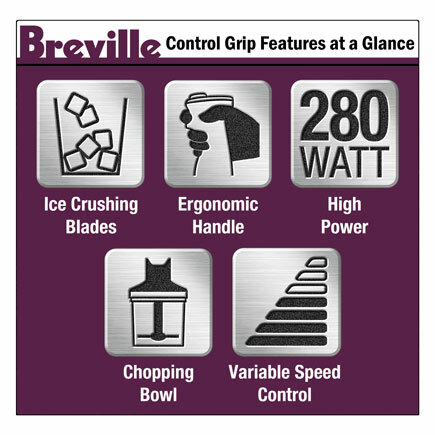 The Breville Keep watch over Grip’s blade system has internal ribs that create turbulence. This unique system makes sure the food falls onto the blades, reducing suction to the bottom of the pot. 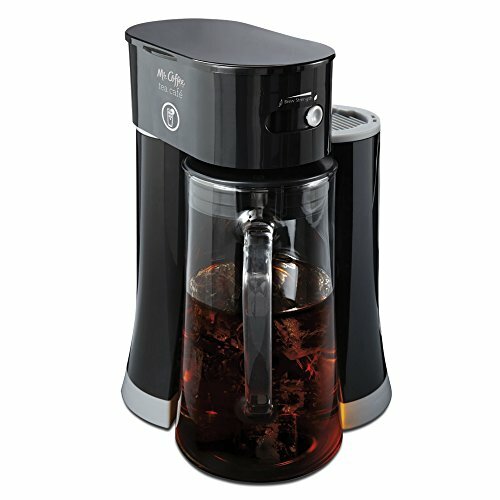 It also gives you precise Keep watch over over texture, with 15 variable speeds, whilst the 8 inch immersion depth for large quantities or tall pots means that you’ll be able to blend directly in the pot for less mess and more convenience. No more transferring soups from the pot to the food processor and back. 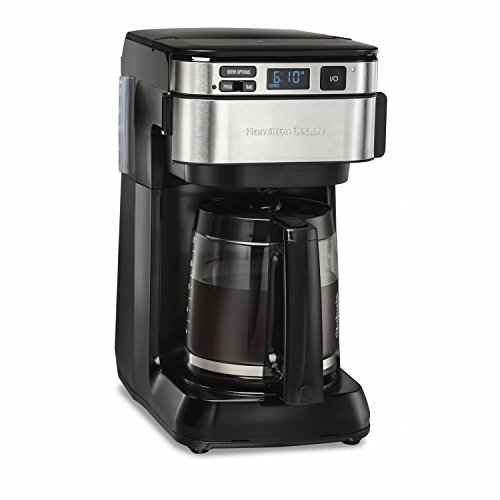 The powerful 280 watt motor generates circulation, making sure all the ingredients are blended evenly. 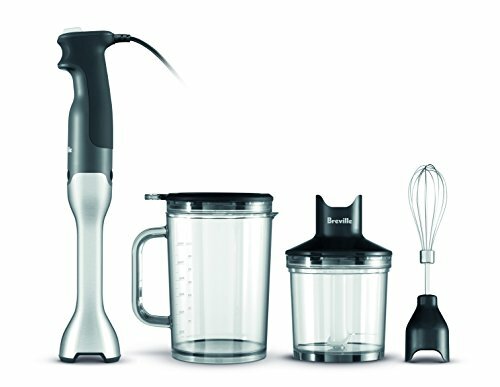 These features make the Breville Keep watch over Grip excellent for multi-tasking, whether it’s blending, emulsifying, whipping, or pureeing. 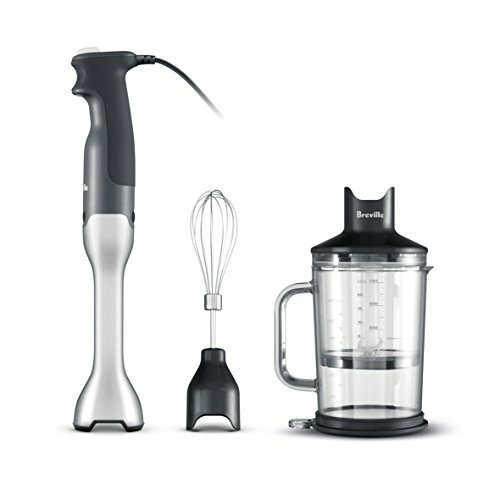 Use it to make velvety soups, thick mayonnaise, fluffy whipped cream, chunky pesto, dips, and salsa, smoothies, baby food and more. 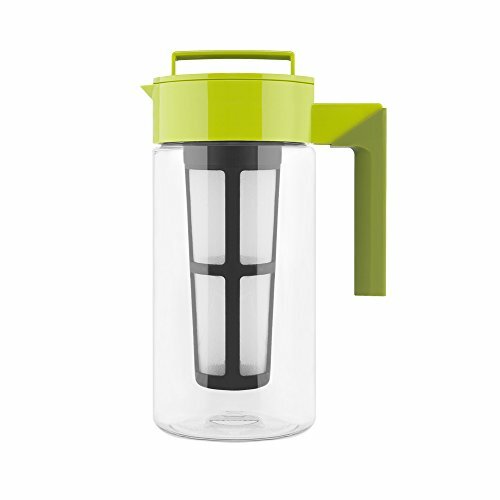 The Breville Keep watch over Grip features an ergonomically optimized handle designed to fit your hand comfortably. 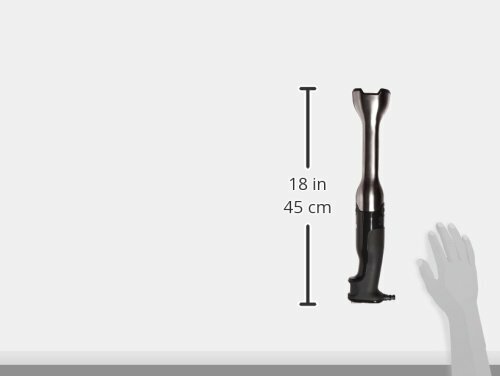 Trigger operation keeps your hand in natural position for more stability and Keep watch over, and its soft touch finish makes sure it’s easy on your hand, even when it’s hard on your food. 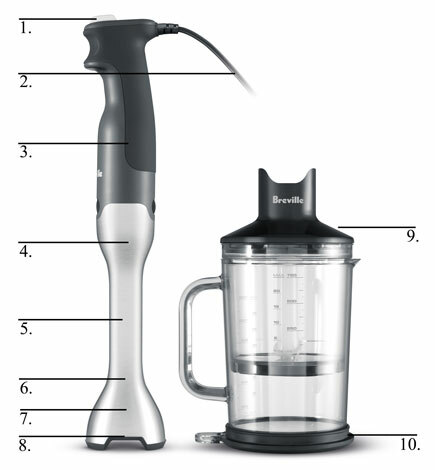 With all of these features, it’s no wonder that the Breville Keep watch over Grip has been rated the best immersion blender by a leading consumer magazine, beating out higher priced models. It’s built with top of the range materials: both the blending shaft and the ice-crushing blades are made of stainless steel, ensuring durability. 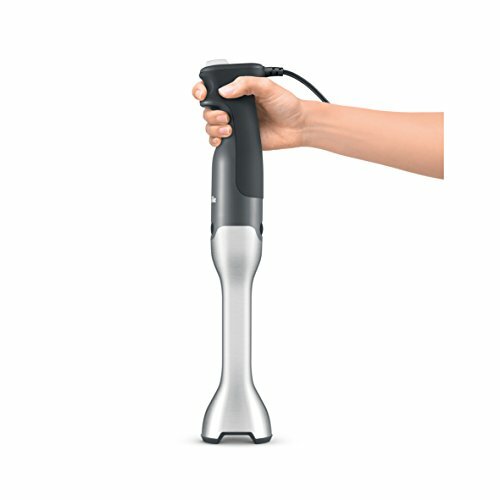 A 6 foot extra-long power cord makes the unit portable and convenient, providing the mobility of a cordless immersion blender but making sure that it is at all times ready to go when you wish to have it (no charging necessary). The bottom of the blender has a non-scratch base to prevent it from scratching your non-stick pots. 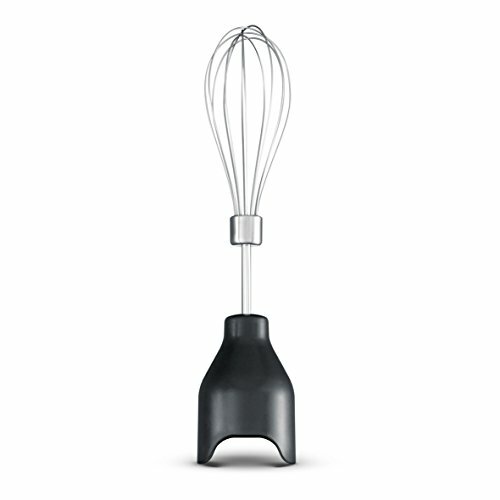 It also comes with a handy whisk attachment for cream, egg whites, or light batters, as well as a blending jug and chopping bowl. 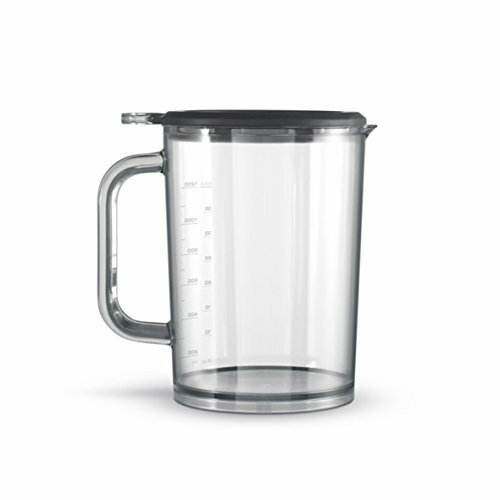 The chopping bowl can be stored compactly in the jug for convenience and the lid of the blending jug can be used as a base to prevent slipping whilst blending. Easy clean parts can be hand washed and most parts (except motor, chopper lid and whisk gear box) can be washed in the dish washer on the top shelf only, making cleanup quick and easy.